*Two things I would like to note. The first being that it is now February March and this post is long overdue, and thus I say, ‘oops’. The second is that I actually had to look up the plural of ski, because ‘skis’ just doesn’t look right to me. That’s all. One of the notable differences that many of us foreign students have noticed about the university schedule in France, is that exams typically fall after the winter break, rather than before. At first, many of us were grateful for this. December was a panicky month of end-of-term essays and presentations, and the last thing that anyone wanted to have added to their plate was final oral exams. At the time, it was easy to see how we would be much more prepared and relaxed for our finals when January rolled around. In retrospect, the break wasn’t really a period to relax, it was simply a period wherein everything we learned throughout first semester could leak out of our heads before exams. In any case, it was certainly a relief to have time away from studying and writing to have a proper holiday. Unfortunately, due to issues related to having my visa validated, and the immigration/visa/Schengen laws of France, I was informed that I wouldn’t be authorized to leave the country. 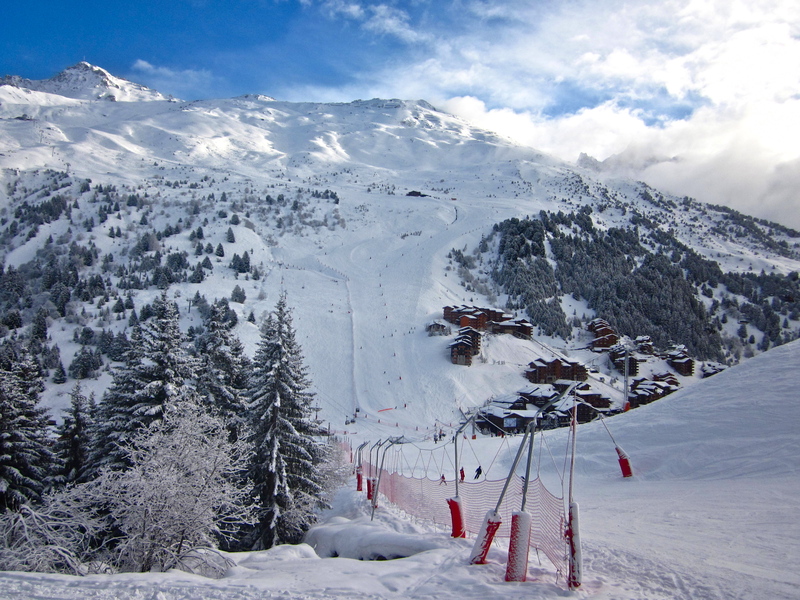 Fortunately for me, I received a generous offer to stay in the french alps with a friend of mine, whose family owns an apartment in Méribel (http://www.meribel.net/), which is part of the Trois Vallées interlinked ski system that claims to be the largest ski domain in the world. 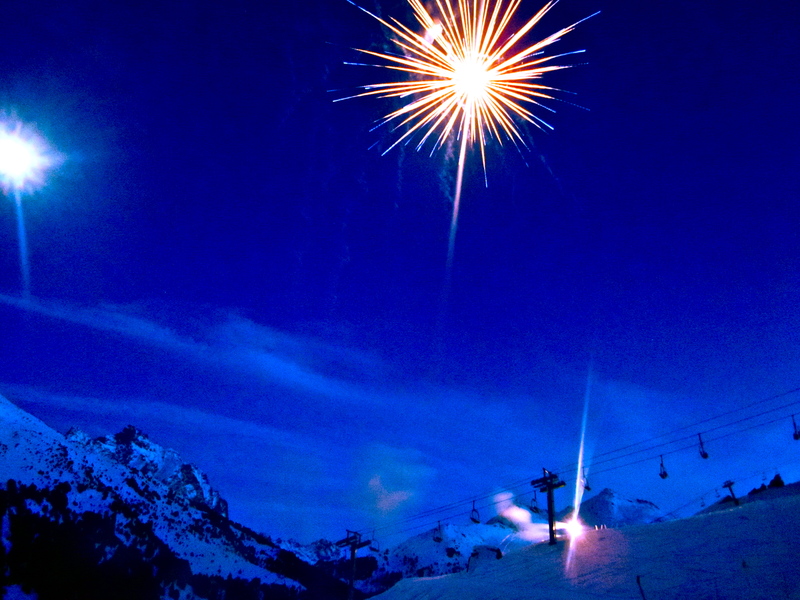 It also hosted events as part of the 1992 Winter Olympics held in nearby Albertville. Great view from the balcony of the mountains. There was a ski hill right beside, and the town was just down the hill. Despite having never set my feet into a pair of skis in my life (and a feeble attempt at learning to snowboard when I was 13), I enthusiastically went along and agreed that I would take this opportunity to try something new. Upon arrival, we spent the first two days on cross-country skis. I found that it was a good way to start as I got to see the surrounding area and hills a bit. Of course, it was also quite useful in me getting used to the feeling of having feet almost as long as I am tall. After finally strapping on the downhill skis, learning to snow plow («chasse-neige» en français), and mastering the bunny hill, I am proud to say that I only fell once… Until I moved on to the normal hills. Nonetheless, I learned quickly from my mistakes and managed to spend a lot less time on my ‘posterior’ than I had previously expected. Me after a long day! This was at the top of a black-level hill, so I only came up for the view! Any tumbles I did take however were completely worth it by the end of the day for one reason: Cheese. Anyone who knows me probably knows that I cannot say no to cheese and would be content to consume nothing else for the rest of my life. 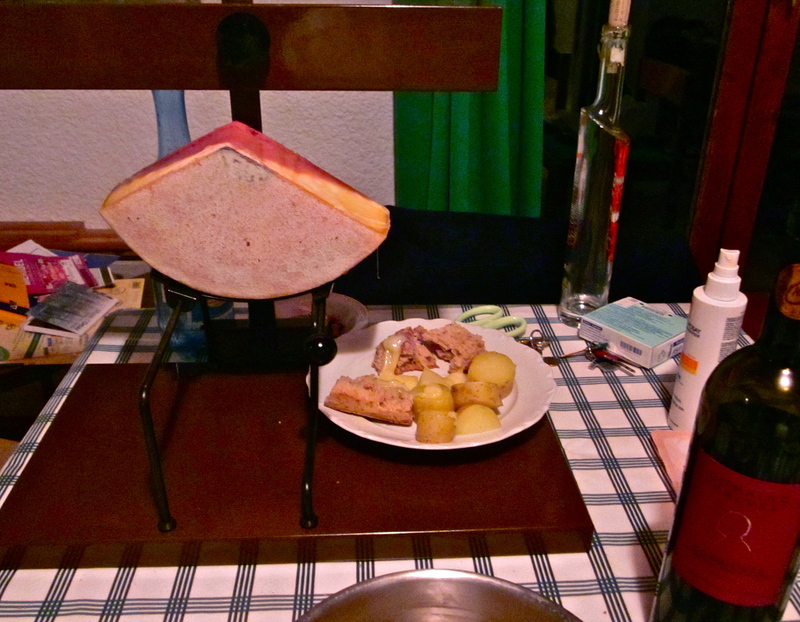 You can imagine how excited I was therefore to be able to try some regional cheeses and partake in my first «raclette»! Believe me when I say that I probably consumed more cheese in that week than can be considered even remotely healthy. 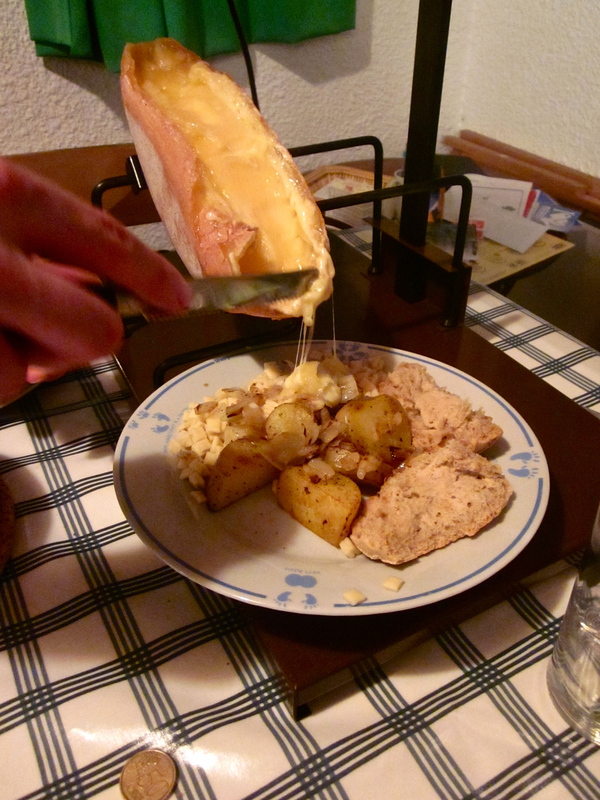 Scrape the cheese onto potatoes, pasta, bread, etc! Amazing! 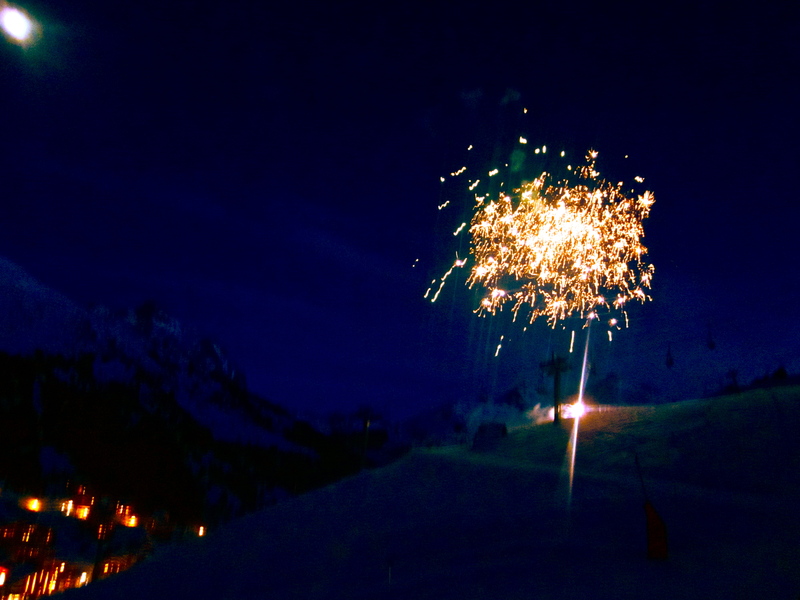 Unfortunately, all holidays come to an end, and this was no different. After making the trek back to snow-less Paris to spend New Years Eve at an excellent Irish pub, I began to feel slightly restless to get back to the grind of university life in Rennes. Thankfully, the exam period was less painful that I imagined and was often punctuated by reunions with friends during our coffee breaks from the library. 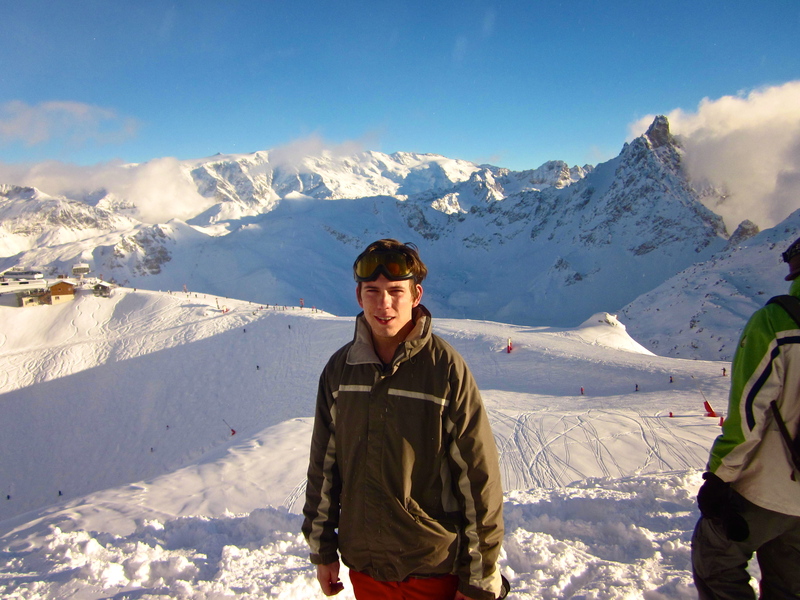 Now, two months into the semester and back on a (stay-home) holiday for a week, it feels that it’s been much longer since my adventure in skiing, and regrettably, much closer to the finish of my adventure in France. 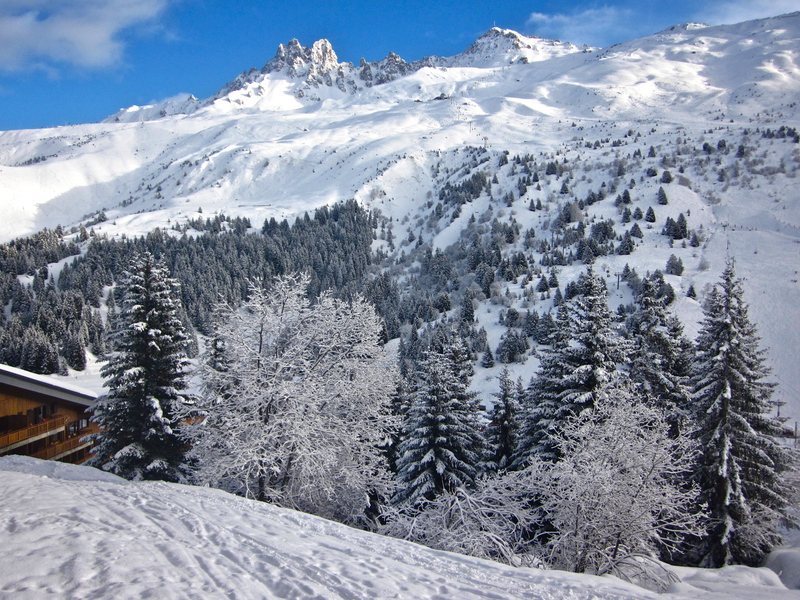 On the train back to Paris… Never thought I’d miss the snow! 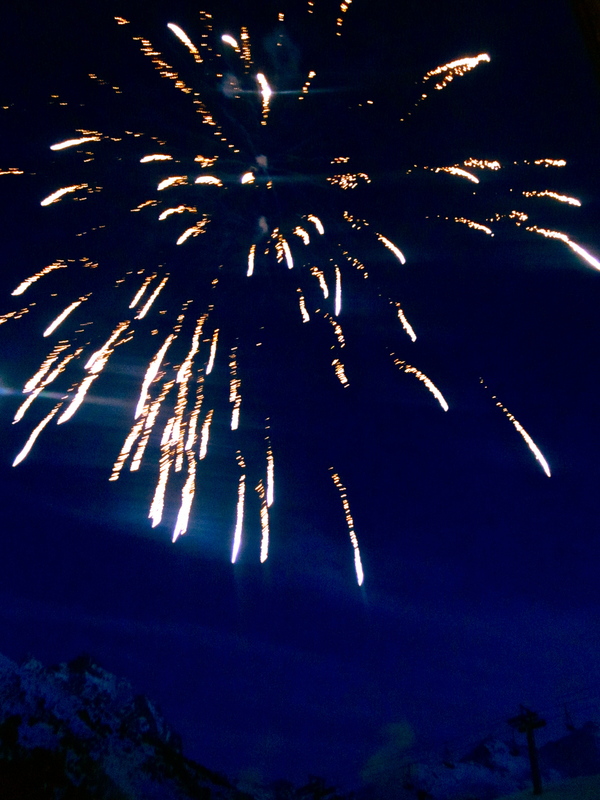 Fireworks on Christmas Eve were set off so close! 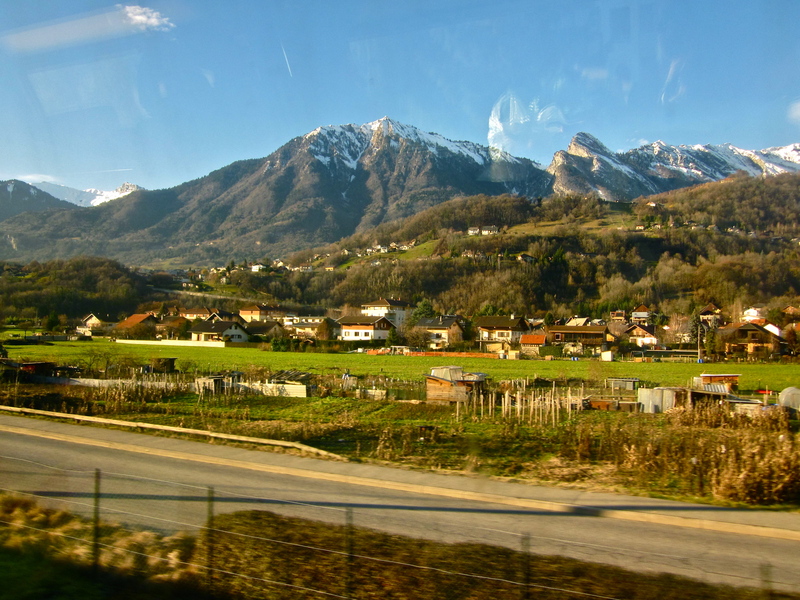 This entry was posted in Life on Exchange and tagged Alps, culture, france, Photos, Travels. Bookmark the permalink. Another job well done. However, not sure if “enthusiastically” is the way to describe your apprehension of the big hills.